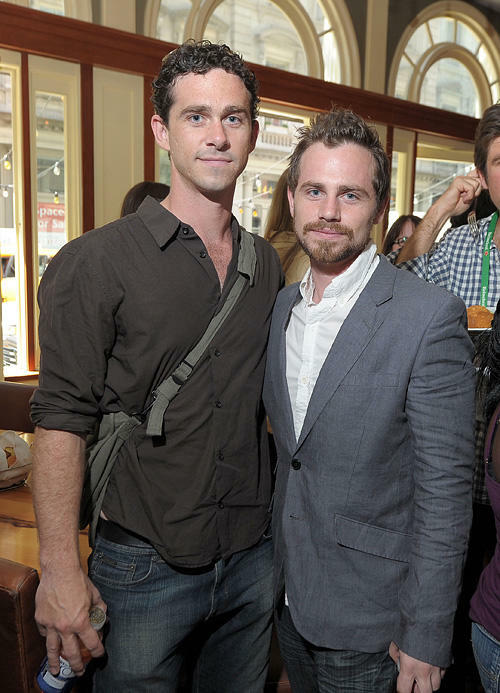 Director Shiloh Strong and Rider Strong at the Director's Brunch at The 2011 Tribeca Film Festival in New York. Shiloh Strong, director Alexandra Barreto and Rider Strong at the New York premiere of "The High Cost Of Living" during the 2011 Tribeca Film Festival. 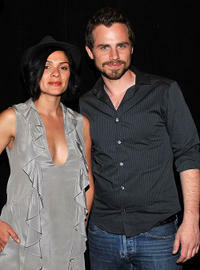 Director Alexandra Barreto and Rider Strong at the New York premiere of "The High Cost Of Living" during the 2011 Tribeca Film Festival. 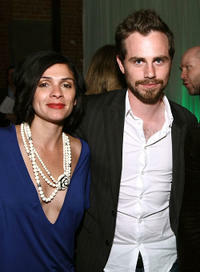 Director Alexandra Barreto and Rider Strong at the Tribeca Film Festival wrap party in New York. Shiloh Strong, Alexandra Barreto and Rider Strong at the Tribeca Film Festival wrap party in New York. 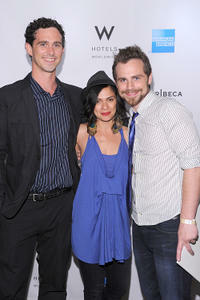 Shiloh Strong, director Alexandra Barreto and Rider Strong at the Tribeca Film Festival Awards in New York. 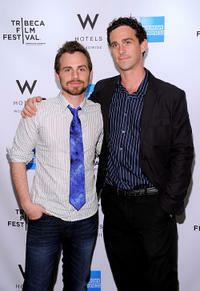 Rider Strong and Shiloh Strong at the Tribeca Film Festival 2011 in New York. 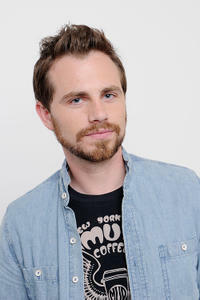 Rider Strong at the Shorts Program - Mix Tape during the 2011 Tribeca Film Festival in New York. 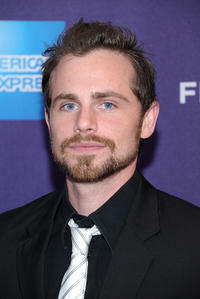 Rider Strong and Shiloh Strong at the Tribeca Film Festival Awards in New York. 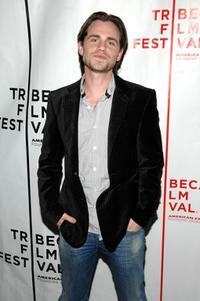 Rider Strong at the Tribeca Film Festival 2011 in New York. 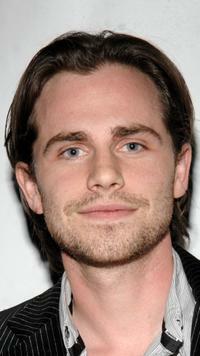 Shiloh Strong and Rider Strong at the premiere of "Cold Feet" during the 2008 Tribeca Film Festival. 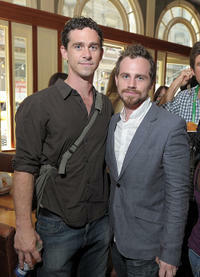 Shiloh Strong and Rider Strong at the Amex Insider's Center during the 2008 Tribeca Film Festival. Regina Rice, Rider Strong and Chelsea Crowe at the Miramax party during the 2005 Sundance Film Festival. Jerry Hall and Rider Strong at the San Francisco Virgin Megastore. 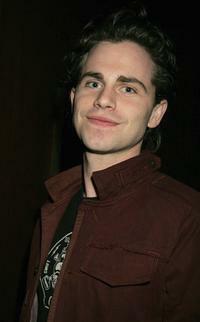 Rider Strong at the after party of the premiere of "Standing Still." 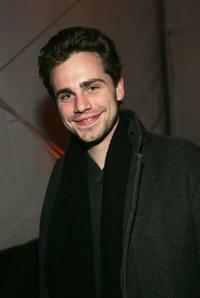 Rider Strong at the Miramax party during the 2005 Sundance Film Festival. 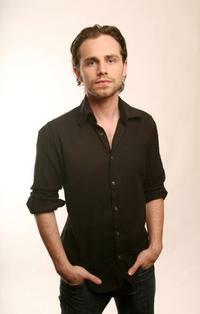 Rider Strong at the 2008 Tribeca Film Festival. 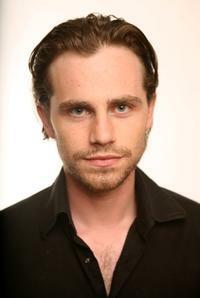 Rider Strong at the premiere of "Cold Feet" during the 2008 Tribeca Film Festival.